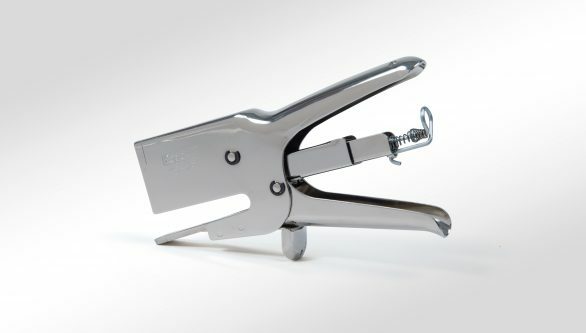 Our hand operated plier stapler is recommended for use on our FireHalt SF and our thinner insulating barriers rated up to 30 minutes. 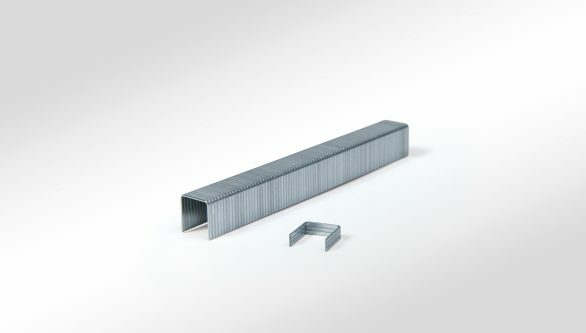 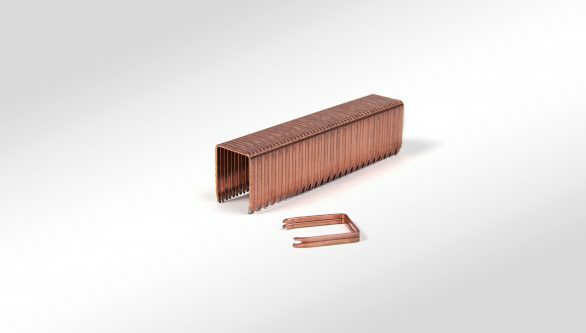 For thicker barriers we recommend the pneumatic operated versions with longer staples. 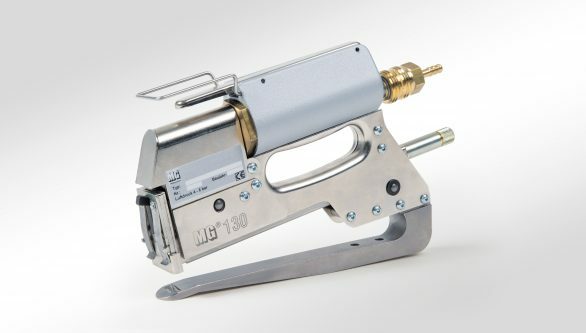 Our HSP medium duty stapler is suitable for use with…..